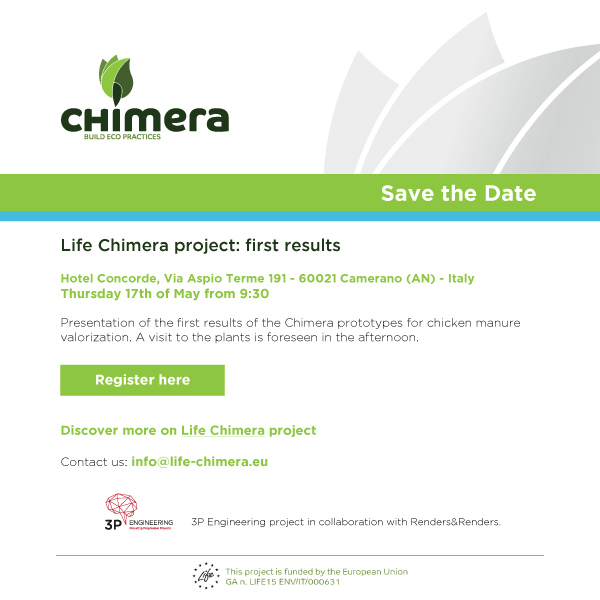 It’s time to launch our first CHIMERA event. Come join us at Hotel Concorde (Camerano, Ancona) on the 17th of May from 9:30 am. International stakeholders, farmers, fertilisers’ producers and institutional representatives are invited to join us!